“Has anyone ordered the $25,000 tacos?” we ask upon arriving at the Los Cabos Grand Velas. 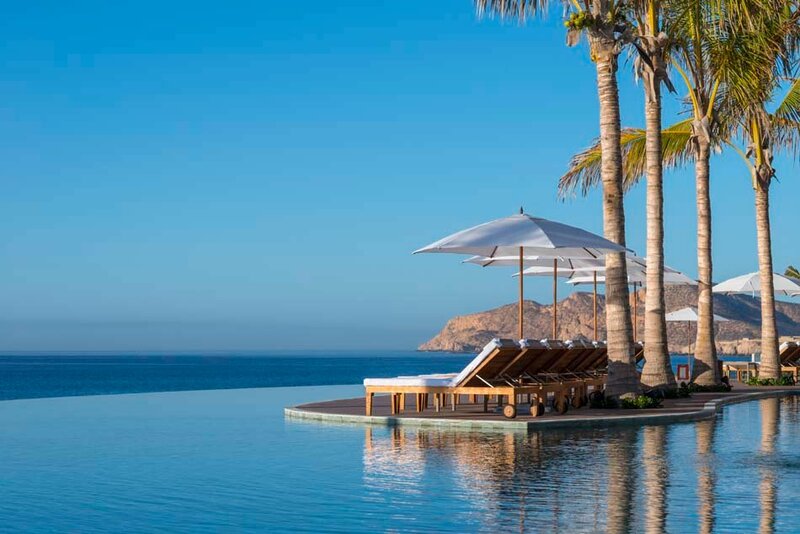 No matter, this ultra-luxury Cabo resort, one of several new hotels in Cabo to open recently, has upped the wow factor in the sunny desert-meets-the sea destination of Los Cabos – where Hollywood celebs jet in for their regular dose of Vitamin D and luxury hotels glitter like diamonds on the finger of Mexico’s Baja Peninsula. What makes this Grand Velas Mexico hotel special? Booking the Grand Velas Cabo – Rates, what’s included, etc. 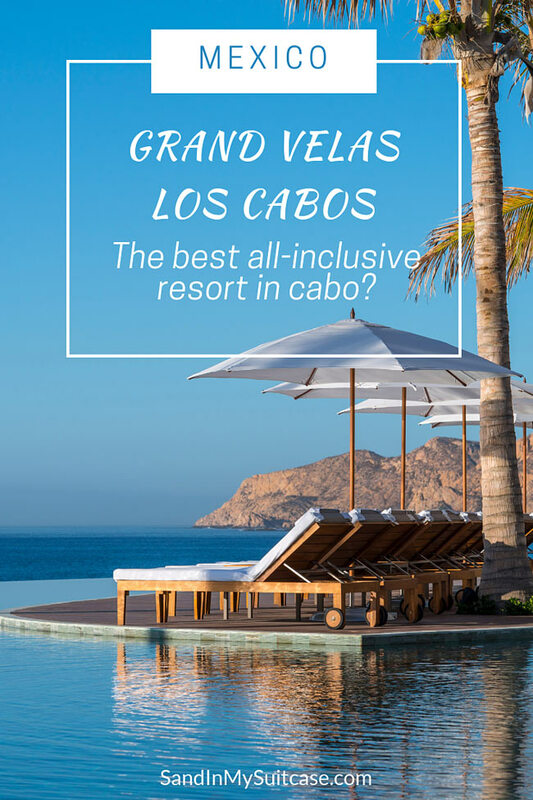 Why is the Los Cabos Grand Velas special? So maybe a guest has chowed down on the world’s most expensive taco? 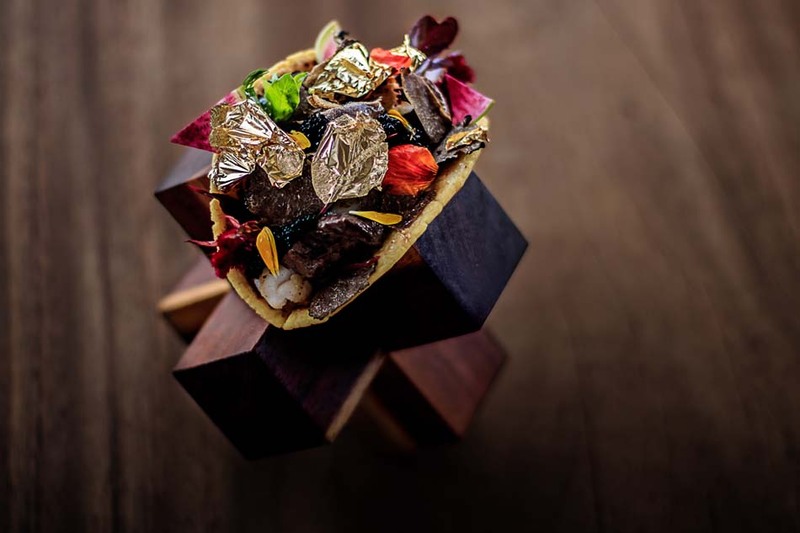 Here’s what it looks like – the Grand Velas Los Cabos taco! After all, the famous Grand Velas Los Cabos taco – a lobster and Beluga caviar creation – is served in no less than a gold-flaked tortilla. “Oh yes, we’ve sold two,” came the answer. Eye-popping extras are just a small part of satisfying guests’ high-end tastes, we discover during our three-night stay at the Grand Velas. Most guests are content with what’s included though. Because like its sister Mexican properties in the Grand Velas collection, this Los Cabos resort is all-inclusive. But don’t cringe. 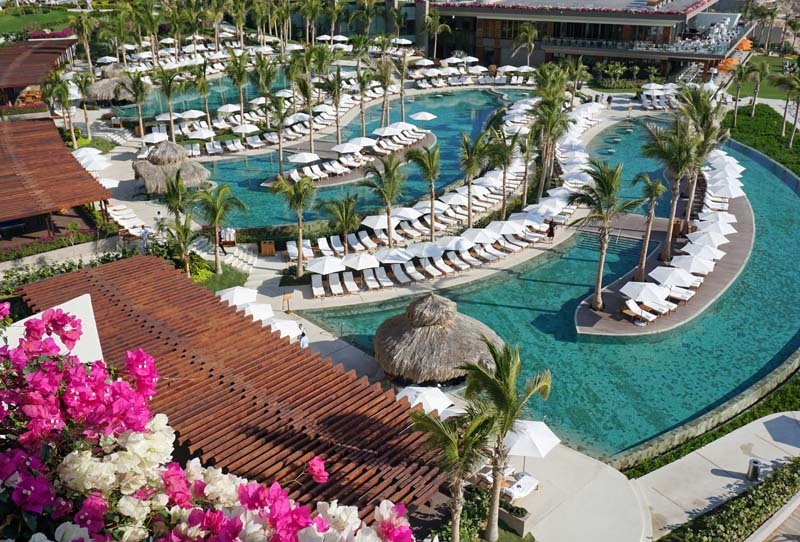 The Grand Velas resort in Cabo is nothing like your ordinary all-inclusive. 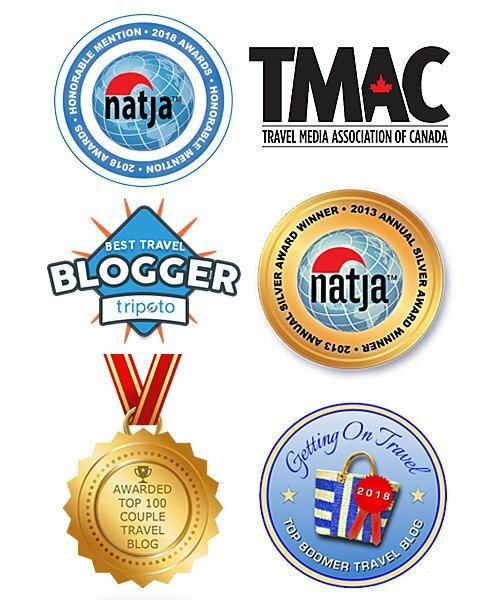 We’ve stayed at many luxury resorts in this part of Baja, Mexico, including other all-inclusive 5 star resorts in Cabo San Lucas. 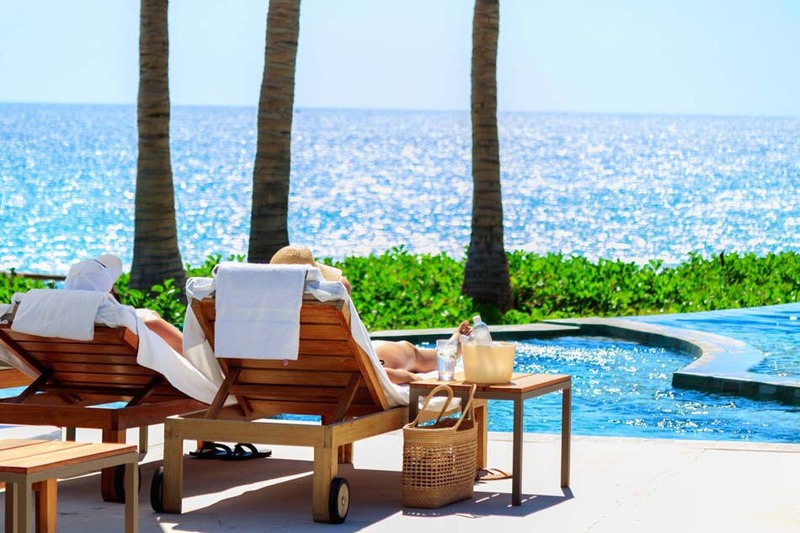 And without hesitation, we can say it’s one of the top luxury resorts in Los Cabos – certainly the best of the Cabo San Lucas all-inclusive resorts. Need more proof? 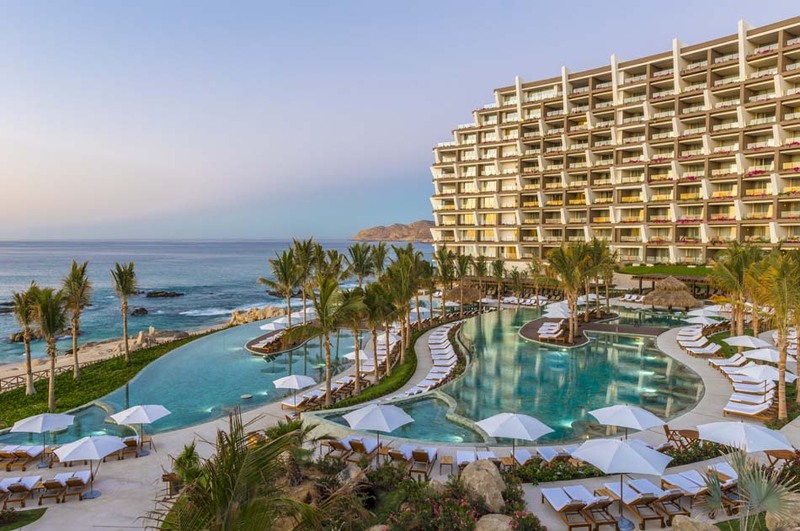 The Grand Velas Cabo recently snagged the honor of being one of the best AAA Five-Diamond resorts in the world. 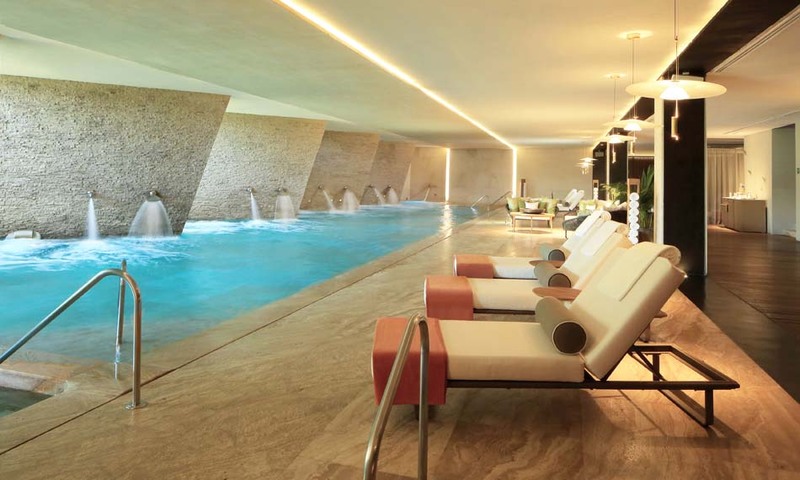 After happily submitting to a complimentary three-minute shoulder massage at check-in, the next hint our Grand Velas sojourn is going to be quite different from the Club Meds, Couples and other all-inclusives we’ve previously stayed at is our modernist room, er, suite. 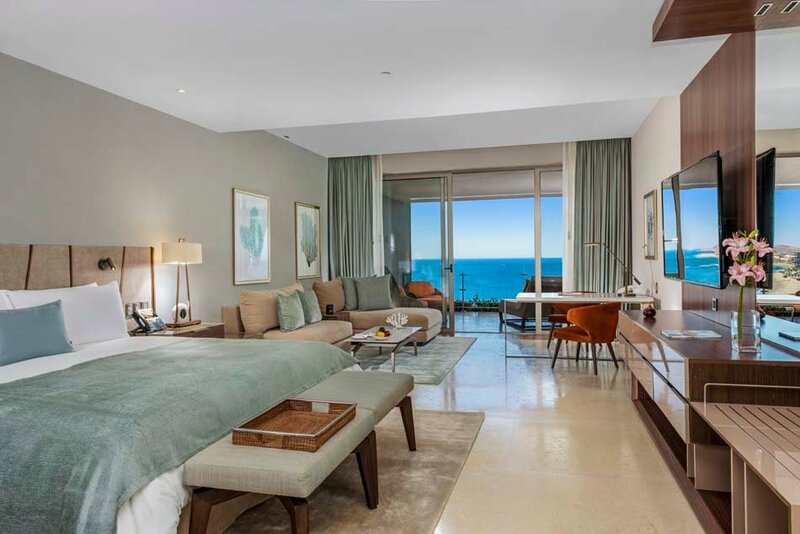 You won’t lack for comfort in this Grand Velas Los Cabos “Ambassador” suite! We usually think of a suite as having a bedroom closed off from a living room. Most (264) are Grand Velas Ambassador suites. A few others (21 Grand Velas Grand Class suites) have private plunge pools on their terraces. Goose down comforter and pillow menu? Check. Ocean view from the bathtub and L’Occitane products? Check. 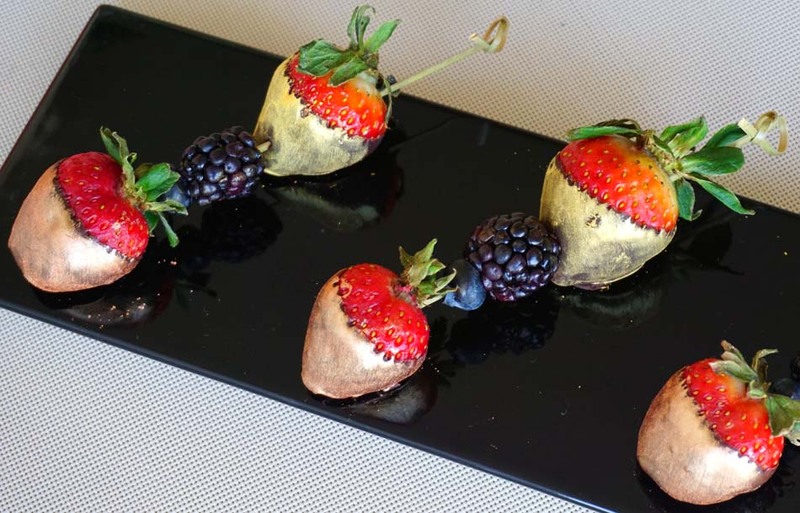 Welcome gold-chocolate-dipped strawberries, Nespresso coffee maker, premium mini-bar stocked daily, wine from Ensenada and a big cut-glass bottle of Grand Velas brand tequila? Check. And what’s this? There’s even a flat-iron styling device in the bathroom (as well as a hair dryer). Eager to catch some rays, we dawdle no more and dash down to the three tiers of pools. We snag deck chairs on a palm island in front of the adult infinity pool – with prime views of the sparkling turquoise sea in front of us. The gold sand beach below also beckons. But ocean swimming at the resort is a no-no because of the deadly undertow. We decide to walk the beach later and succumb instead to the ministrations of the pool butler. We’re coddled some more the next day at the Grand Velas Los Cabos spa. We’re booked for a seven-step “water journey” – a guided, hot-and-cold hydrotherapy experience. Led by a “spa valet,” we begin by soaking in the warm pools and trying different water jets for massaging the back, shoulders, calves and other parts of the body. The metal underwater bubble beds are the most fun; we have to hang on or we’ll float away. A cold plunge pool then sets us up for the sauna, where we’re given cucumber slices for the eyes and an iced facecloth for our brows. Next, in the tiled ice room, we spread aloe vera on our skin, before stepping underneath a mist shower. By the time we enter the dark eucalyptus-scented steam cave, we’re ready to nod off underneath its starry lights. Good thing the last stage is devoted to reclining on heated stone loungers, reviving on watermelon popsicles – or we might not make it to dinner! 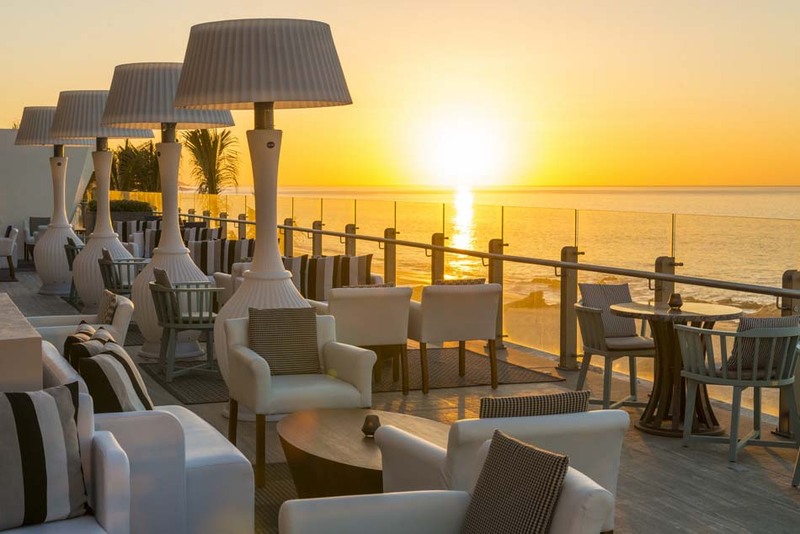 The resort has eight restaurants, offering a choice of 51 complimentary wines, including several fine Mexican wines from northern Baja California like Casa Magoni and Casa Madero. For lunch, we go light at the raw seafood bar serving fresh sashimi, oysters and ceviche. At dinner, we let loose. The first two nights are reserved for Frida (haute Mexican, where you can get that $25,000 taco) and Piaf (where a glass of Kir Royale kicks off a French-themed menu featuring foie gras, escargots and white truffles). Our last night is saved for Cocina de Autor, led by two-Michelin-star Chef Sidney Schutte of the Netherlands, and the crème-de-la-crème of the Grand Velas restaurants. 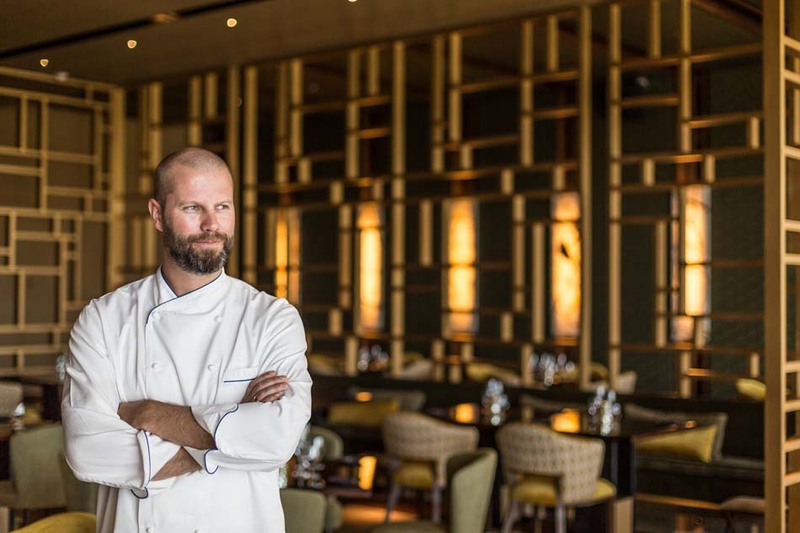 Overseeing Cocina de Autor, Chef Sidney Schutte has received “SVH Meesterkok” recognition, the highest a chef can achieve in the Netherlands. We’re invited to start with a drink in the adjacent bar. 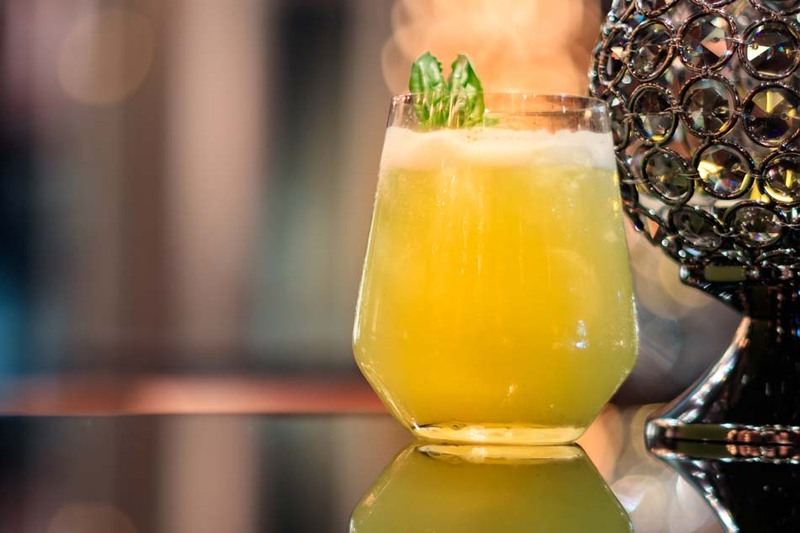 Mixologists whip up cocktails unique to each bar. We won’t find the “Germain’s Garden” – the gin, sage, rosemary, chamomile, lime, ginger, agave syrup and St. Germain liquor concoction that we’ve ordered here – at the toes-in-the-sand bar with firepit. Upon moving to the contemporary-styled restaurant, our server explains the ten-course tasting menu at Cocina de Autor. We’re offered sparkling or still water with our choice of garnish (orange, grapefruit or lime), and the sommelier pours the first of our wine pairings. Mini-bites of octopus with red cabbage and tuna with jalapeno then appear. 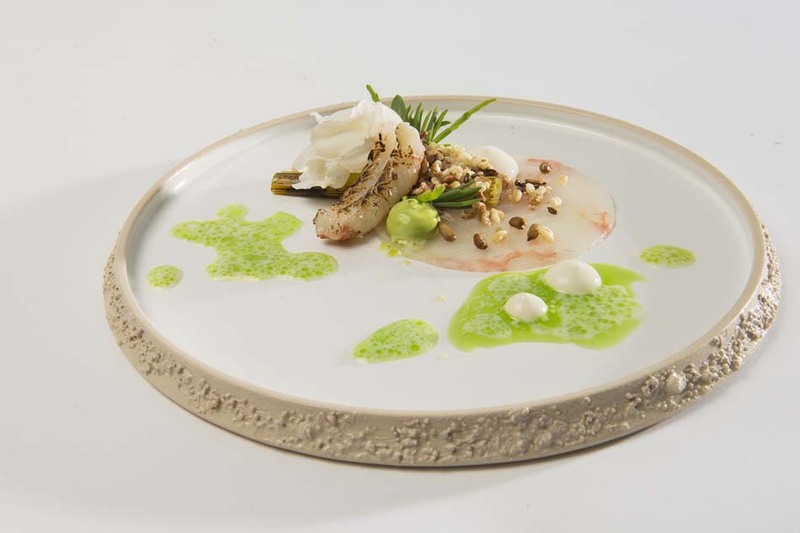 Over the next couple of hours, we oohh and ahhh over langouistine cooked in whiskey cream, Kobe beef with black bean beetroot, avocado-and-cucumber yoghurt with Chartreuse, and more. Foams, sauces and edible flowers garnish the dishes, and we savor every bite. Uh oh! 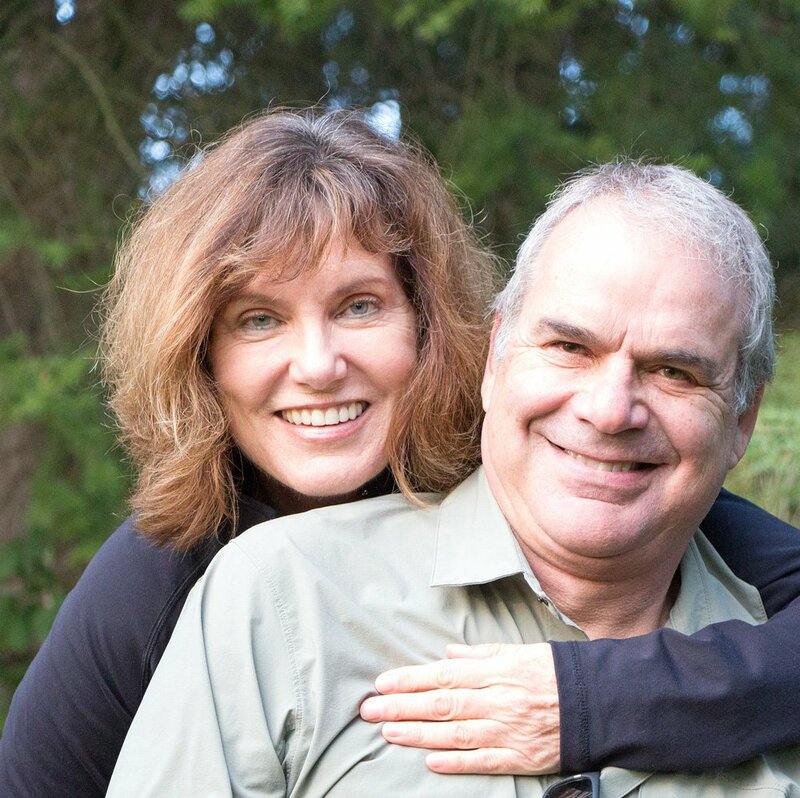 How we were undone by the 9-step gourmet un-diet at the Grand Velas Riviera Maya! With so many things the Grand Velas does right, it’s hard to find any faults. We could point out the fellow guests whose exuberance one day meant we had to move from our pool chairs to a more peaceful perch. Or that there’s a charge for the hydrotherapy experience ($70) unless you book a massage or other spa treatment, in which case it’s included. 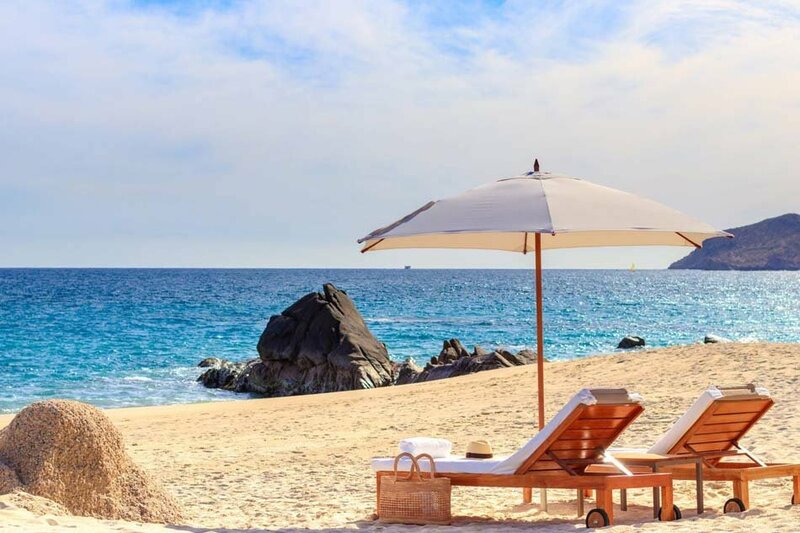 Or we could just relish our time at this extraordinary Cabo all-inclusive resort, knowing that we’ll be returning to our everyday lives all too soon. The Grand Velas Los Cabos welcomes couples, families and groups. 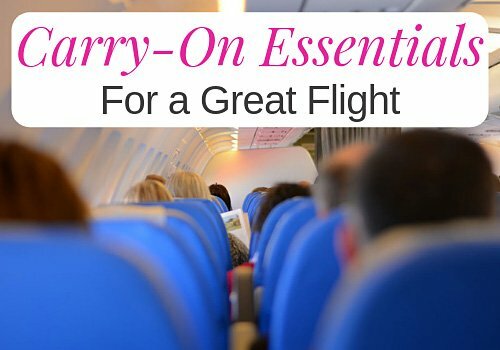 A free “baby concierge” package – cot with hanging mobiles, toddler potty, baby shampoos, etc. – makes holidaying with a wee one easier. There’s a supervised kids club too. A popular “teen zone,” with a karaoke stage and space-age pods for playing computer games, appeals to teenagers. Note that some restaurants are adults-only. 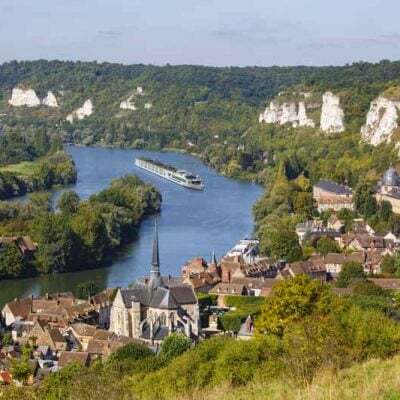 Pretty well everything is included, except for spa treatments, premium wines (other than the 51 included wines) and obvious extras (like the $25,000 taco). The Grand Velas Los Cabos isn’t a charity, so it will cost you. 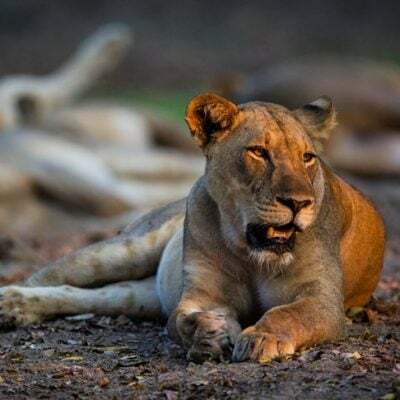 All-inclusive rates start at about $1,100 USD per night for a couple in low season (about $1,500 USD in high season). 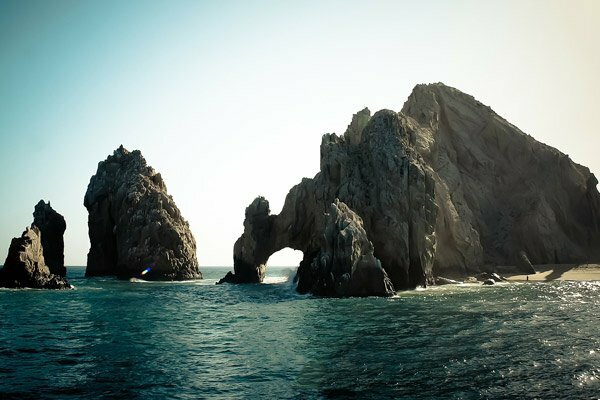 It’s about half-way between San Jose del Cabo and Cabo San Lucas (the two towns anchoring the Los Cabos resort area). See our newspaper travel article: “Grand Velas Los Cabos Raises the Bar in Baja” (print PDF and online). I’m not usually a fan of all-inclusives even though I’ve only been to one, but you can bet your nelly that I wouldn’t mind being re- initiated with this lovely gem! With butler included. 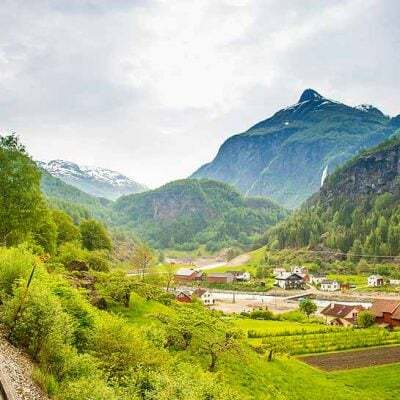 Very nice indeed! “All-inclusive” can have a negative connotation — not in this case though! What a rave review! Having been to Grand Velas Riviera Maya, I know they do a great job in raising the bar for all-inclusives! It’s hard to beat the Grand Velas collection of all-inclusives. Can’t wait to see if they’ll build another (and where).